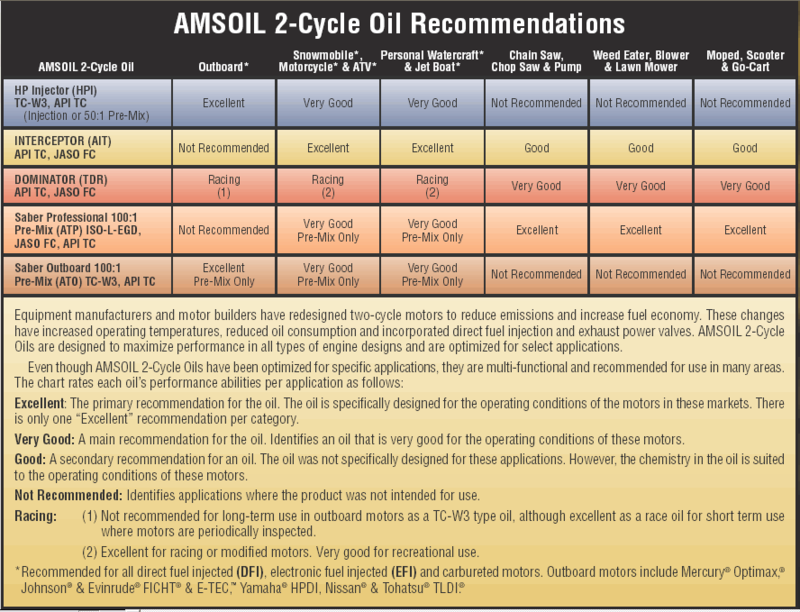 AMSOIL Biodegradable Hydraulic Oil is compatible with most synthetic and petroleum based hydraulic oils. However, to ensure proper performance, it is recommended systems be drained and fl ushed prior to installing AMSOIL BHO. AMSOIL Industrial Lubricants are formulated to exceed accepted industry specifi cations. 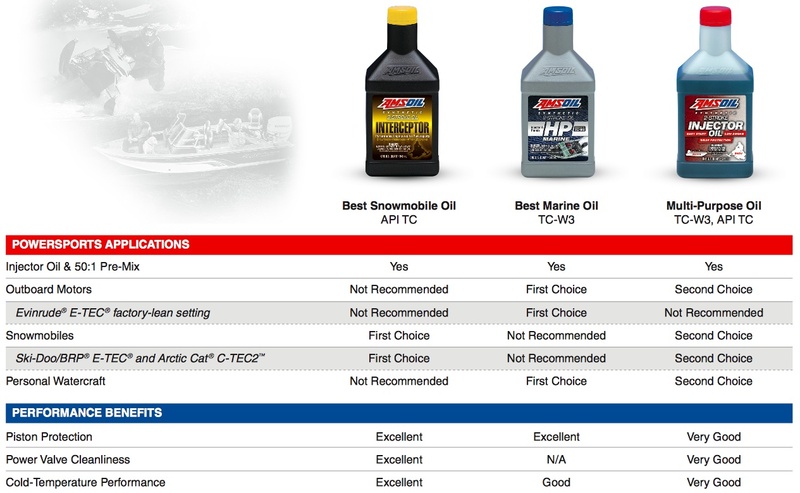 AMSOIL warrants that the use of its lubricants will not cause mechanical damage to any mechanically-sound equipment when AMSOIL products are used in full compliance with the company's recommendations. However, the purchaser is responsible for determining if these specifi cations are adequate and proper for the intended application. 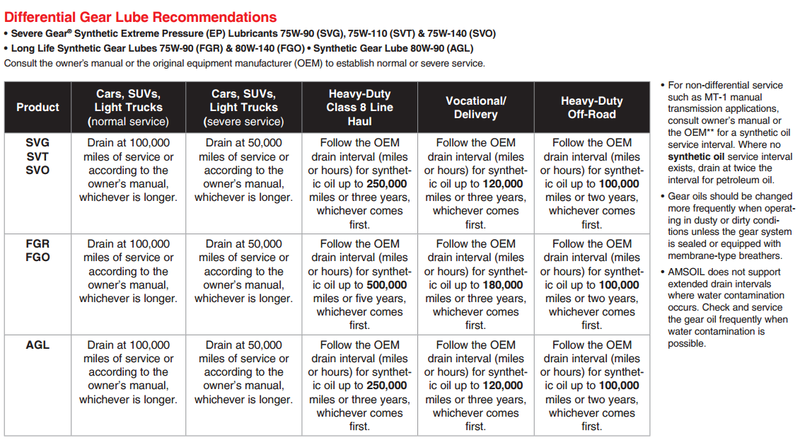 The AMSOIL warranty is limited to lubricant performance consistent with indicated specifications. No additional warranty, expressed or implied, can be made. 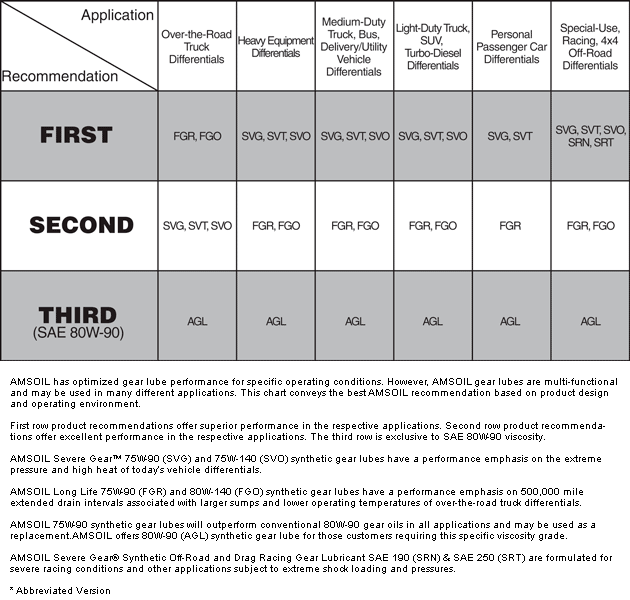 Click here to view the MSDS Data Sheet for AMSOIL BHO.